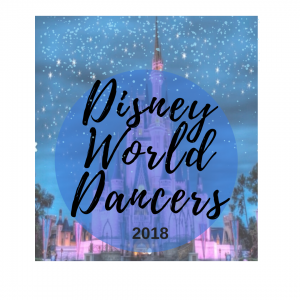 Dancer Spotlight: Meet our featured dancer this month! Sasha! 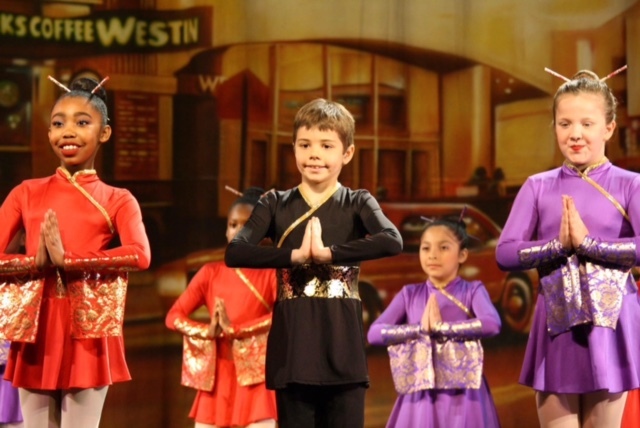 Sasha has been dancing with Dance Gallery Chicago since the young age of 3! 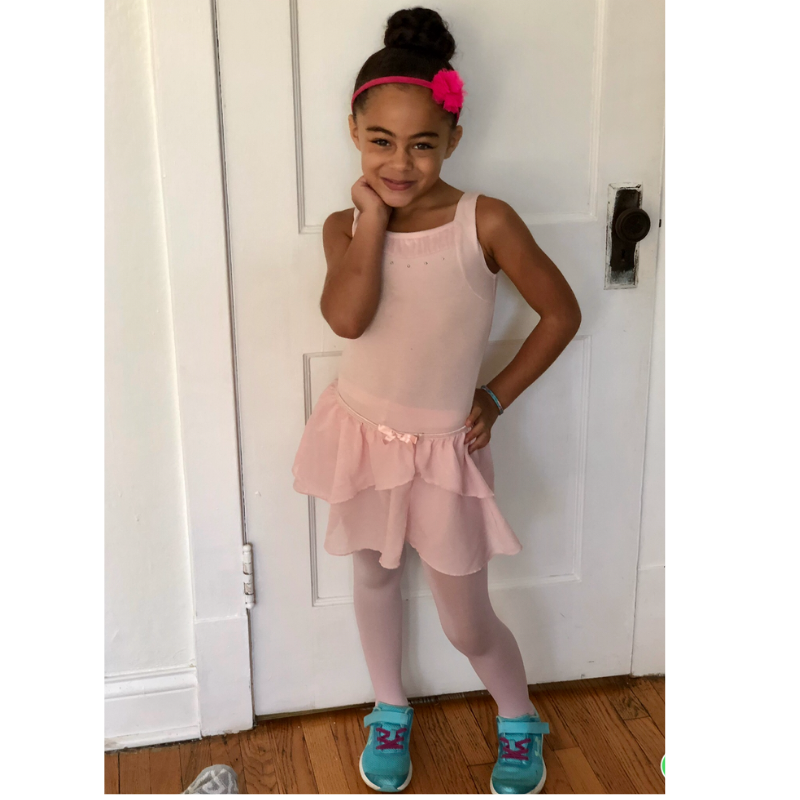 7-year old Sasha is busy working hard this session, she currently attends: pre-Ballet II, tiny tap and hip-hop classes! 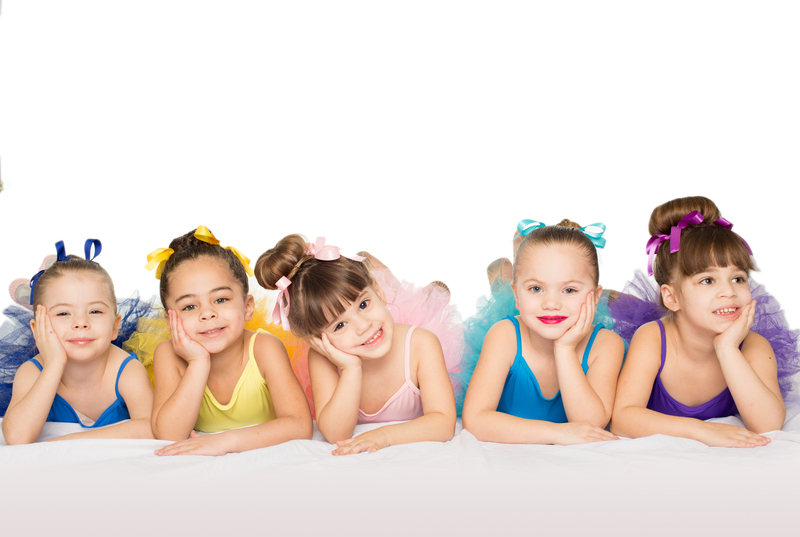 Q: Why do you love to dance? 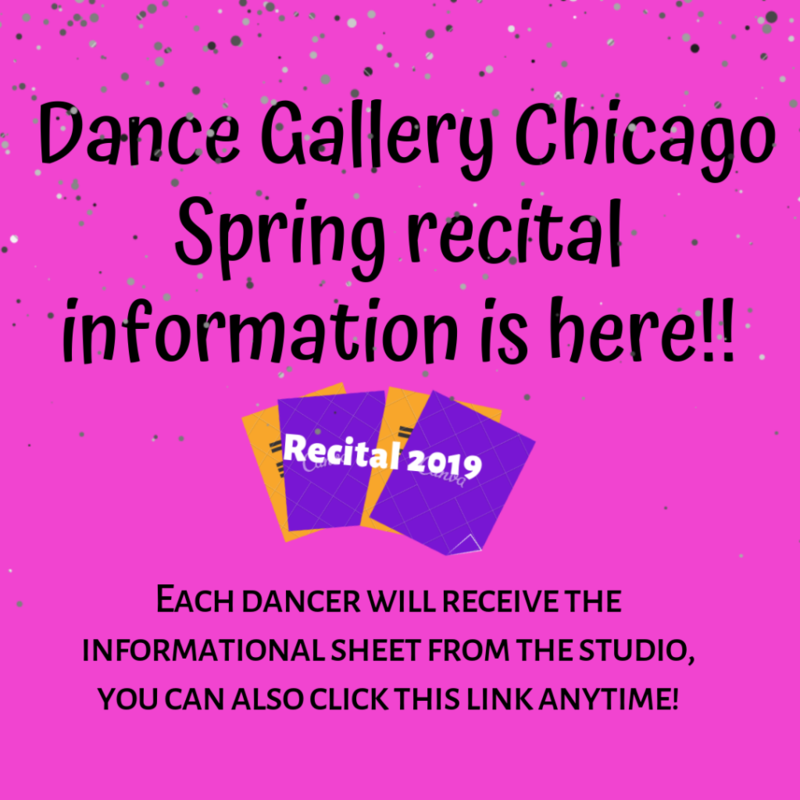 Q: Why Do You Love Dance Gallery Chicago Studio? 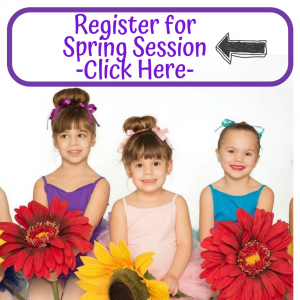 Sasha loves tap class, and her silly dance for recital (she is a frog). 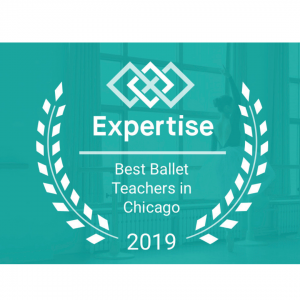 This year she is also working to improve her leaps in ballet class. She also strives to have the right “timing” as she dances. She works hard to practice her moves at home. She has always been inspired by her moves, as well as The Nutcracker! 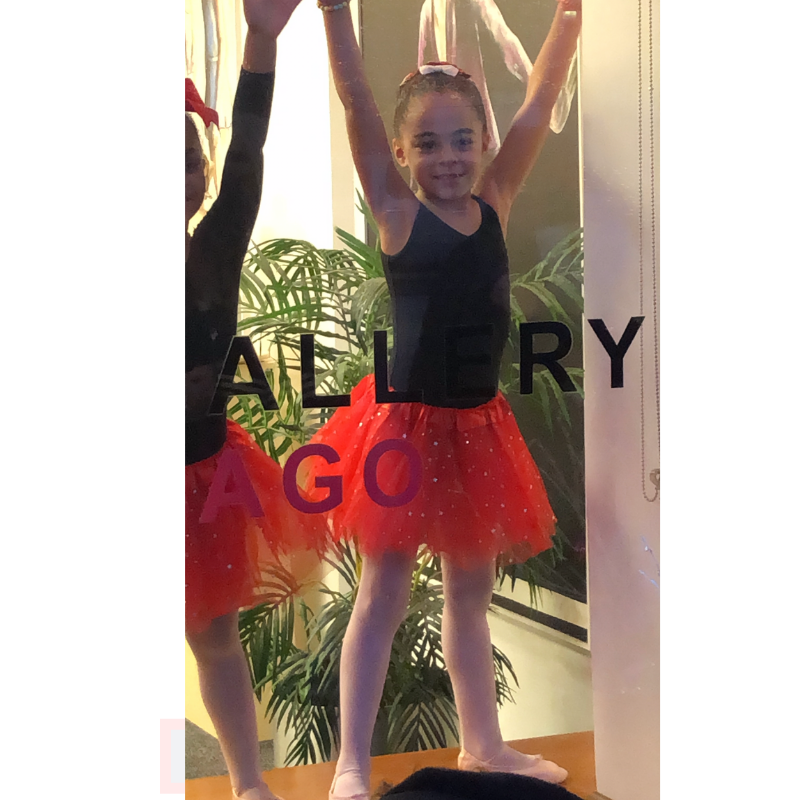 Her dance class instructors have been observing Sasha working so hard in her classes, she is a wonderful leader with confidence and technique as she performs! Her dream is to have a solo! 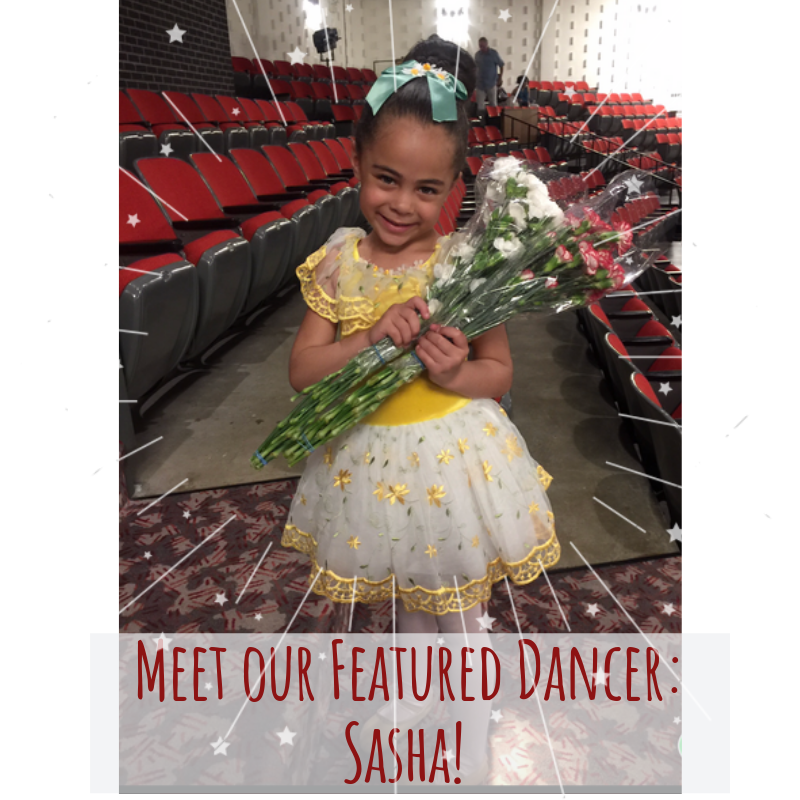 Congratulations to Sasha for being chosen as our featured dancer this month! We are so proud of you!! We see and appreciate your talents! 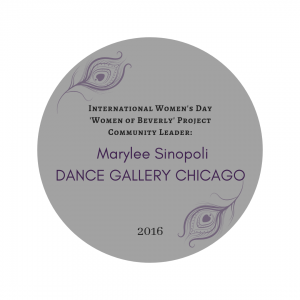 Thank you for sharing your love of dance with Dance Gallery Chicago studio! 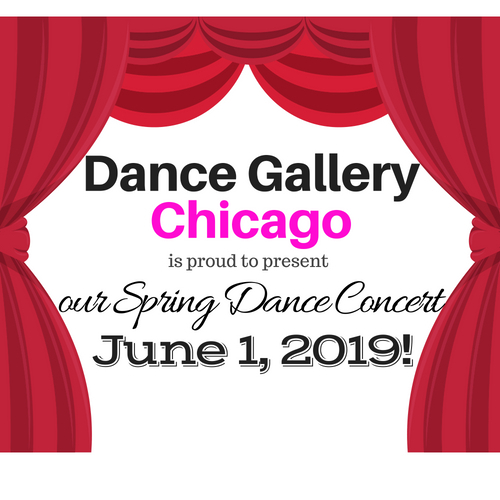 Do you want to star as our next featured dancer for Dance Gallery Chicago? 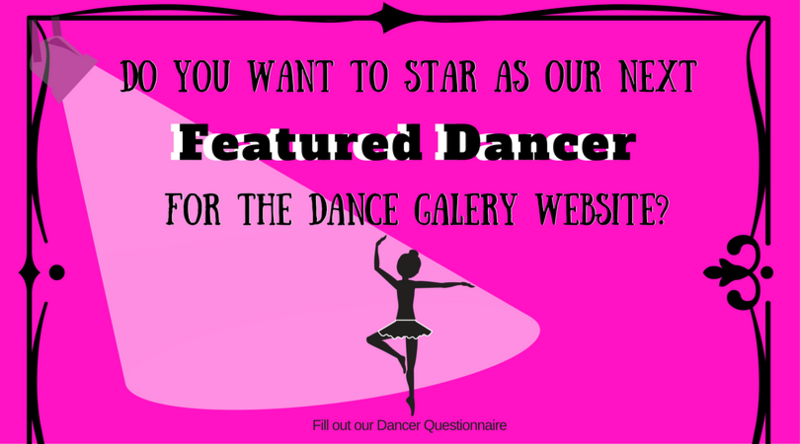 We feature a new dancer every month! 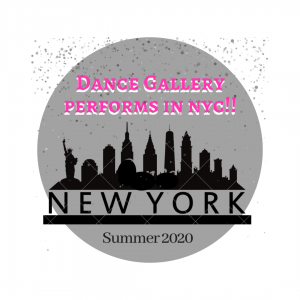 Current dance students: Click the banner below to fill out our Questionnaire Page & enter, & we may choose you!